Our work speaks for itself and begins to show our dedication to our customers. See how we perform. 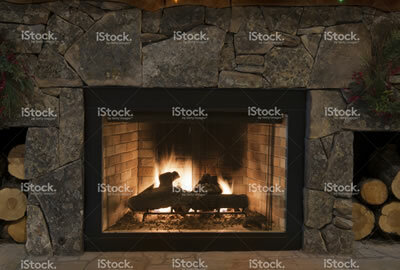 Bartler Marble and Tile, Inc have the ability to make/Install of your marble fireplace surround in custom sizes in any of the marble colors shown. Custom designs are also available. If the grout around your tub/shower is crumbling, discoloring it may be time to redo it before water and mildew cause even more damage. 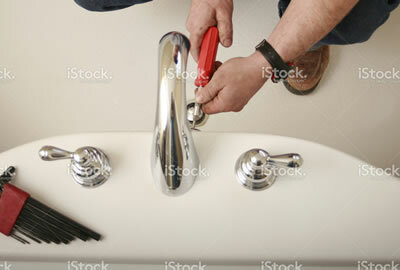 Call experts with professional tools as soon as possible .Save time and,$$$$ . We’ll complete a good-looking and long-lasting grout job. One call does it all. Bartler Marble Tile and More residential and comecial handyman services can help save time from the first phone call through project completion. 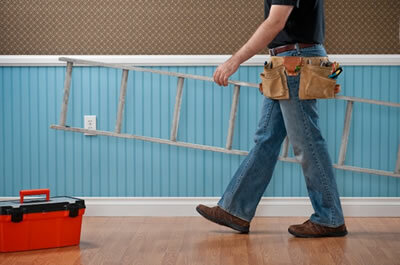 Help with prioritizing major and minor home repairs and multi-tasking work means we complete jobs faster and better than your typical husband or neighbor”. 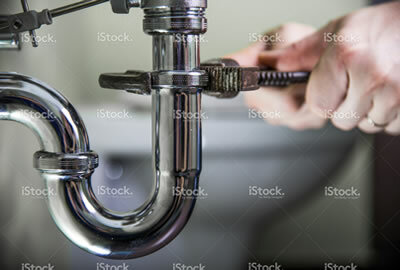 Did you know that a leaky faucet, shower head, tub drain, replacing gas stove , dishwasher, garbage disposer may point to other plumbing issues that could result in significant water damage.